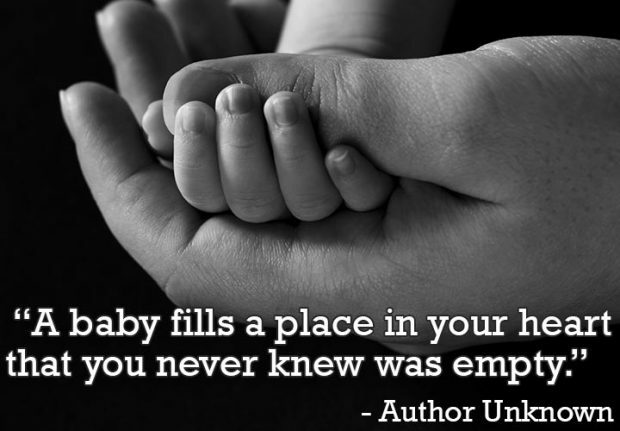 Out of so many pregnancy quotes here we listed top 50 pregnancy quotes and sayings with some cute images. 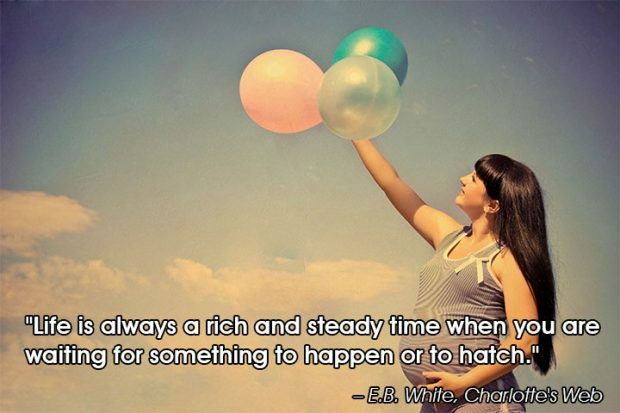 It’s all about inspirational pregnancy quotes from most popular writers, scholars, actress and midwife. 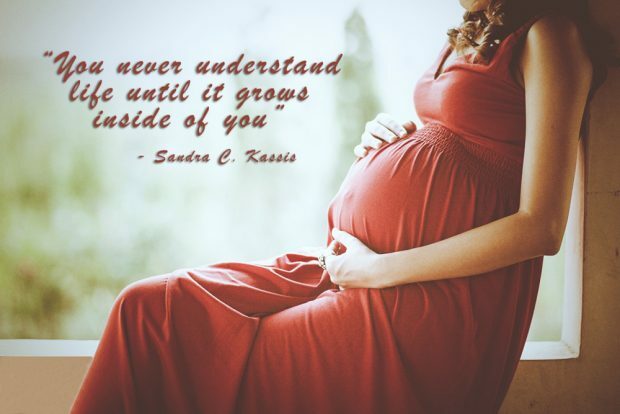 Share these cute pregnancy quotes to capture the joys which can truly resonate with you. 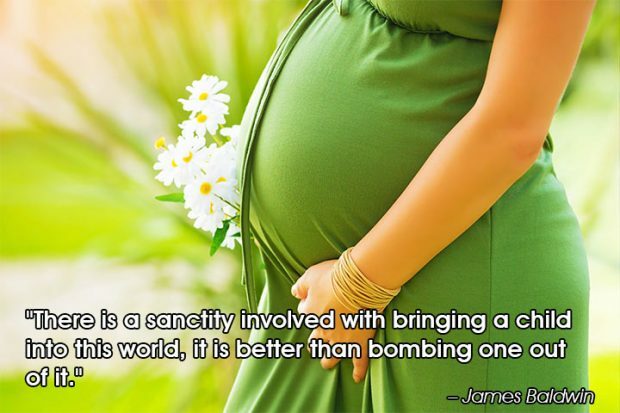 Here you can get also the easy way to share these pregnancy quotes at social media such as Facebook, Twitter, Google Plus and Pinterest. 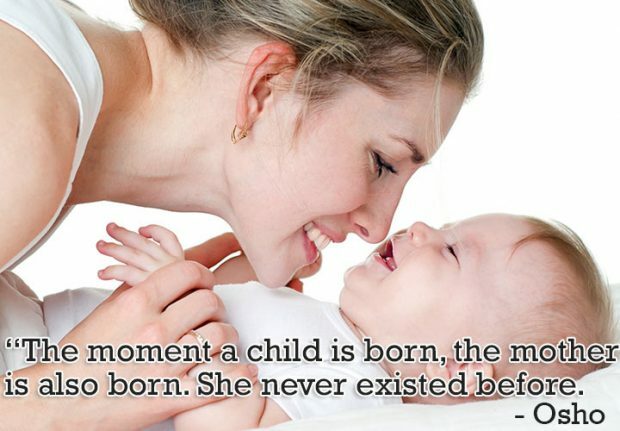 The moment a child is born, the mother is also born. She never existed before. The woman existed, but the mother, never. A mother is something absolutely new and so in you the child your mother lives on and through your family continues to live. so at this time look after yourself and your family as you would your mother for through you all she will truly never die. 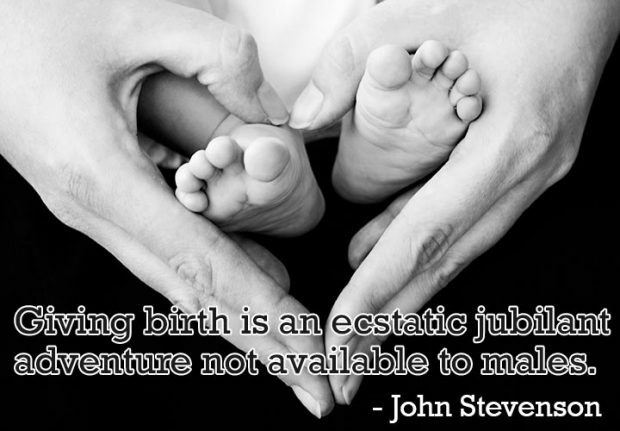 Hope you liked our cute pregnancy quotes for moms. Do share your valuable feedback with us in the comment section below. 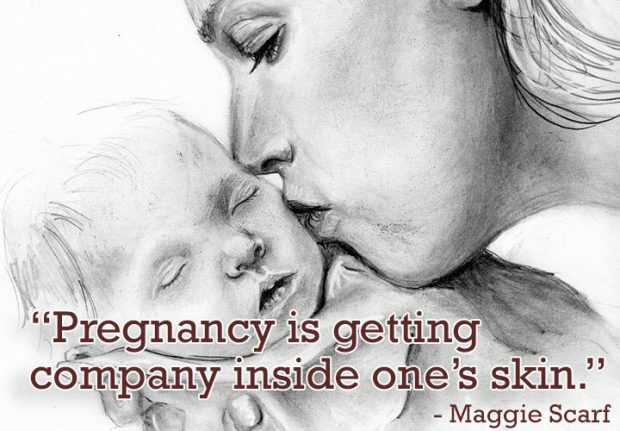 We would like to know your feelings about pregnancy, do a comment below.